US Attorney General Jeff Sessions is escalating his highly promoted effort to take down the MS-13 gang. The Justice Department’s organized crime unit is under instruction to pursue a range of possible charges, including racketeering, gun and tax law violations. According to the attorney general, the Organized Crime Drug Enforcement Task Forces (OCDETF) should look into all laws in its investigative and prosecutorial efforts, including drug laws, gun laws, tax laws, RICO, and anything else that will cripple the gang. “Now they will go after MS-13 with a renewed vigor and sharpened focus,” Sessions said. Mara Salvatrucha, or MS-13, has become a prime target of President Donald Trump’s administration and its broader crackdown on immigration. 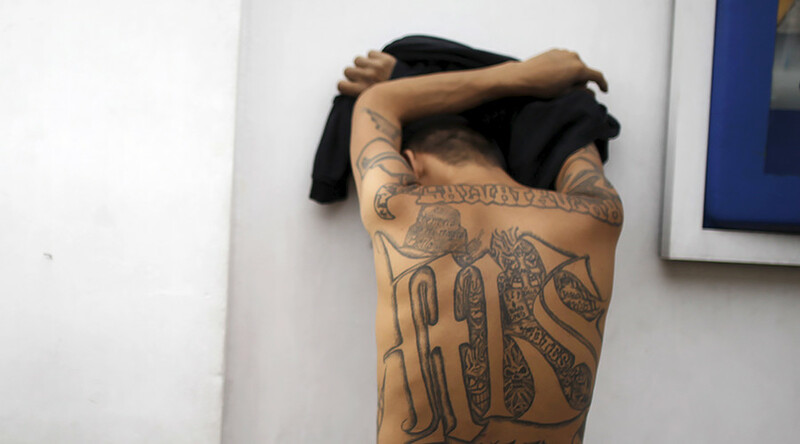 Federal prosecutors have gone after MS-13 before, but say they’ve recently seen a resurgence. MS-13 is an international criminal gang that originated in Los Angeles, California in the 1980s, and grew its membership among the prison population. The gang engages in kidnapping, small-time drug trafficking, running brothels, money-laundering and contract killings. Its recruits are middle and high school students, predominantly in immigrant communities. The gang has spread to many parts of the US, Canada, Mexico, and Central America, and is active in urban and suburban areas including New York City, Boston, Charlotte, Houston and Washington, DC. Most members are of Central American origin, mainly from El Salvador. Some 40,000 or so members have their gang names tattooed on their backs and sometimes on their faces. MS-13 is said to be allied with Surenos, Sinaloa Cartel, Gulf Cartel and Los Zetas. Its rival gangs are the Bloods, Crips and Latin Kings. The OCDETF involve federal prosecutors from the Drug Enforcement Agency (DEA), FBI, Bureau of Alcohol, Tobacco, Firearms and Explosive (ATF) and Immigration and Customs Enforcement (ICE) as well as other agencies. In 1970, Congress passed the Racketeer Influenced and Corrupt Organizations (RICO) Act. 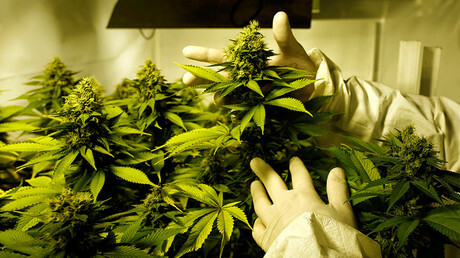 It has become the most powerful tool used to take down organized crime, as it allowed the government to “attack criminal enterprises on a broad front, stripping them of their leadership and sources of both illicit and legitimate revenue in one massive prosecution,” according to a 1992 report in Congressional Quarterly.